Farath & Zohel’s Photobooth Photographs! Another 40th Birthday Party Photobooth! 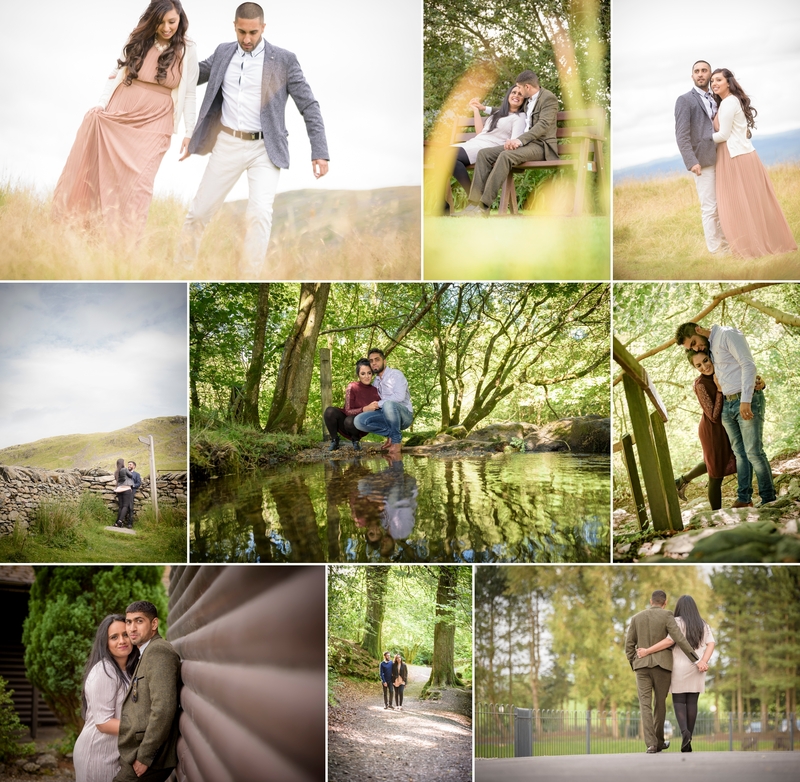 Zainul & Zahida have a truly awesome day out shooting their Wedding Pre-Shoot Photographs in The Lake District. straight back to you to discuss your enquiry.